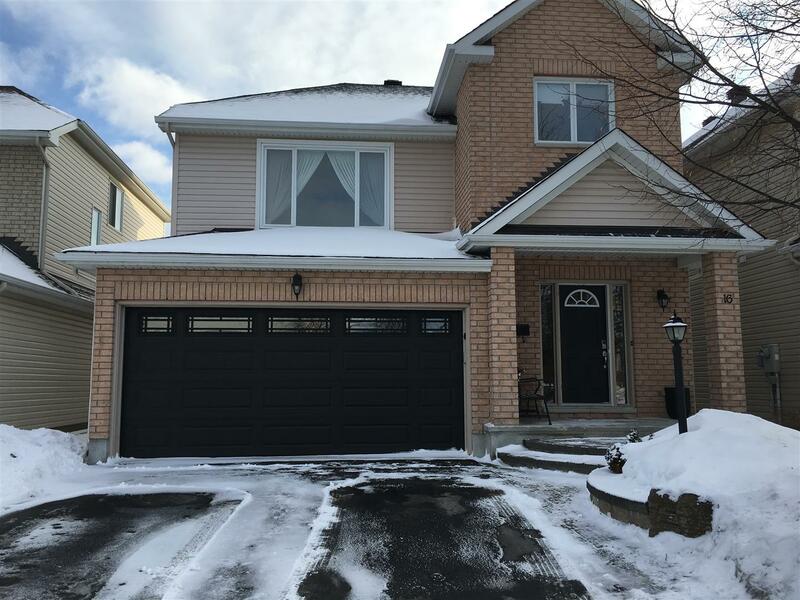 B Pritchard and Son Garage Door Service is a family owned and operated garage door company in Ottawa. We supply, install, and service all makes and models of residential, commercial, and industrial garage doors in Ottawa. 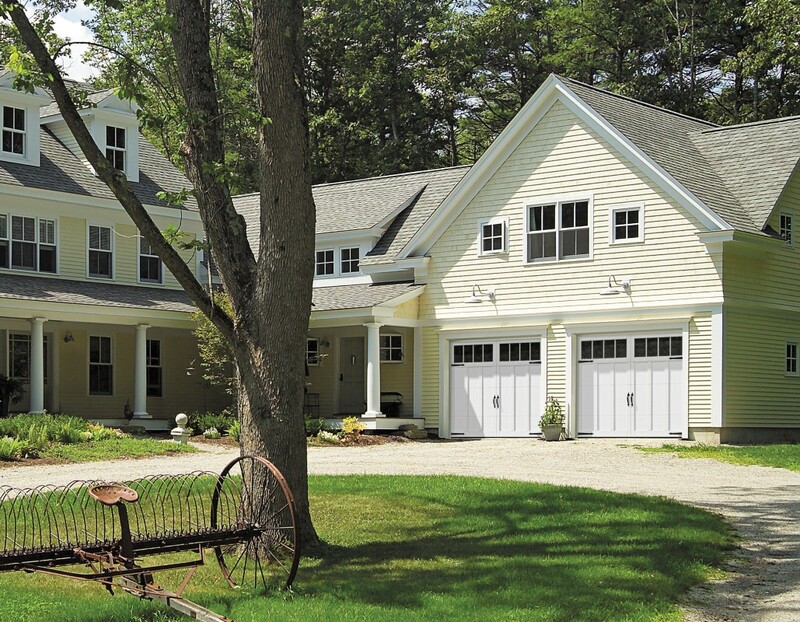 Our family has been in business for over forty years - there is no garage door systems we haven’t seen! Our combined years of experience give us a unique ability to quickly install and troubleshoot garage doors and operators. As a family run business, we are able to provide exceptionally personalized and efficient customer service: we offer a 24-hour emergency service line, and same day service within regular business hours. If you are within 150km of Ottawa, we can help! 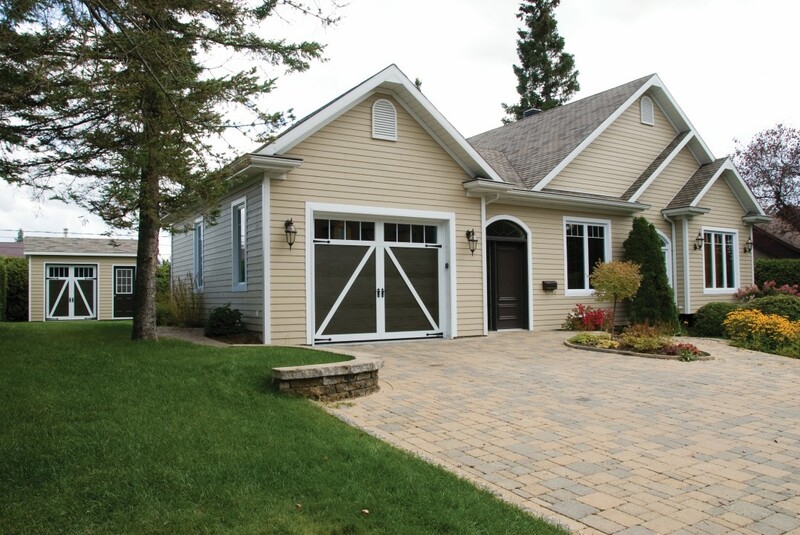 With our extensive experience, and personalized service, we are the best garage door company Ottawa has seen - call or email us today for a free quote. 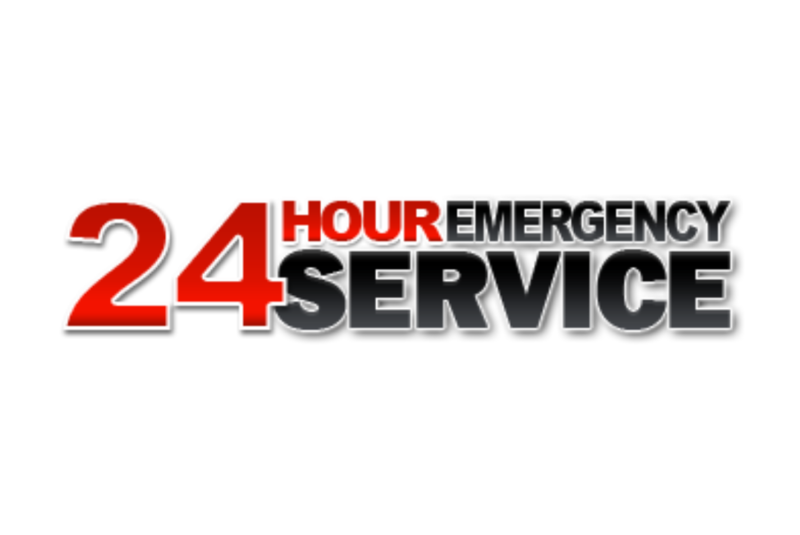 we offer a 24-hour emergency service line, and same day service within regular business hours for all garage door systems. As a family run business, we are able to provide exceptionally personalized and efficient customer service for any garage doors in Ottawa. Our combined years of experience give us a unique ability to quickly install and troubleshoot garage doors and operators. We supply, install, and service all makes and models of residential, commercial, and industrial Ottawa garage doors and operators. I just wanted to send a quick email and say thank you. We haven’t had much luck with contractors since moving into our unit at Garden Park Lane and Gerry and I have been frustrated more than we have been happy. Today that changed. Gerry called me to tell me that Shane did a fantastic job, he was really nice and his attention to detail was very impressive. A great work ethic that you don’t see much of anymore. Thank you so much for making a difference! Joey was an absolute pleasure to deal with and we are impressed with the overall service your company ended up providing to repair our garage door. We also truly appreciate your authorizing the military discount. That meant a lot. Contacted this company for a quote to supply and install a ********** 8500 garage door opener. I got a quick response from Jeff P********. As the 8500 is a wall mounted opener and I have a small garage Jeff had one of his associates (Mike) drop by the house beforehand to make sure it would fit. A few days later Mike arrived early to install the opener. Mike is very friendly and knowledgeable. He installed the opener and the other components in approximately 1 hour. He carefully explained how the system worked. The installation was very tidy. Mike adjusted the garage door spring and lubricated it. This company is very professional, skilled and provide great customer service. I would use them for any future garage related work and highly recommend them to others.